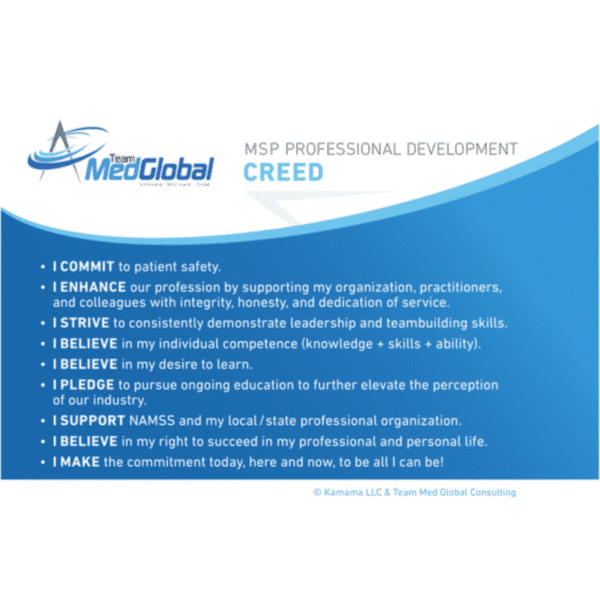 Show your commitment to the MSP profession by displaying the MSP Creed throughout your organization. 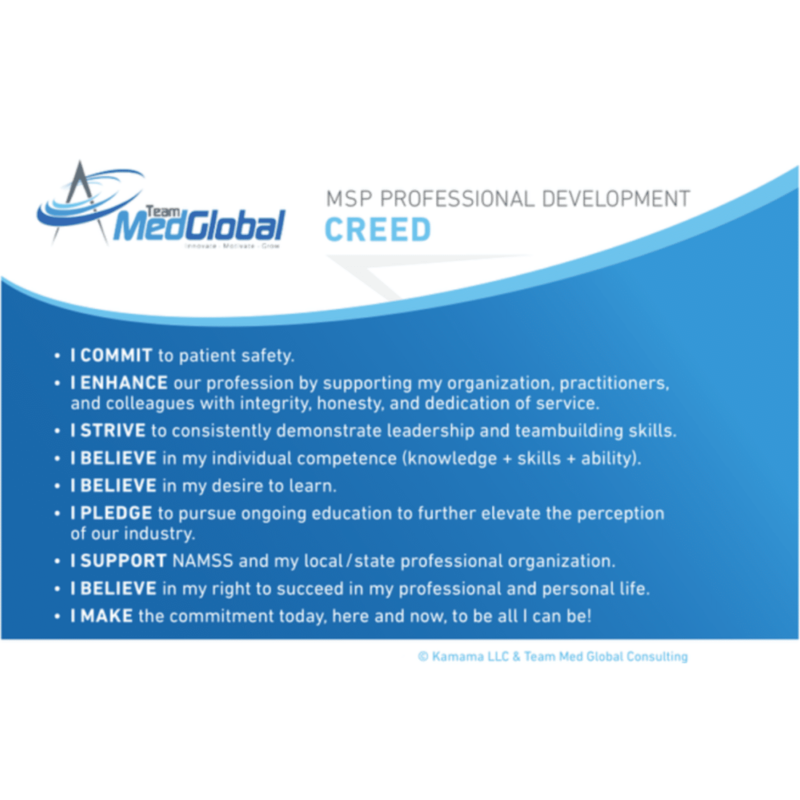 Our MSP Creed can be displayed easily in the workplace for all MSPs to see. 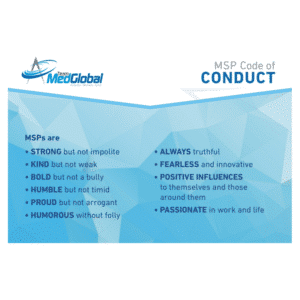 The MSP CCreed reminds staff of the professional beliefs we strive for and goes hand in hand with our MSP Code of Conduct. I commit to patient safety. 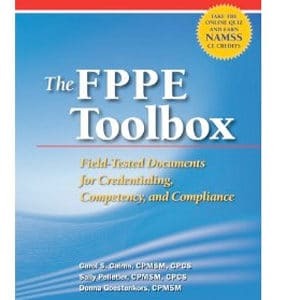 I enhance our profession by supporting my organization, practitioners, and colleagues with integrity, honesty, and dedication or service. I strive to consistently demonstrate leadership and teambuilding skills. I believe in my individual competence (knowledge + skills + ability). I believe in my desire to learn. I pledge to pursue ongoing education to further elevate the perception of our industry. I support NAMSS and my local/ state professional organization. 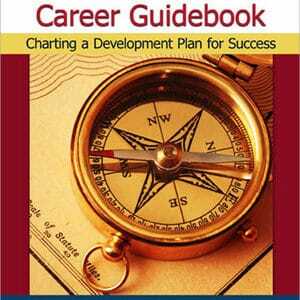 I believe in my right to succeed in my professional and personal life. I make the commitment today, here and now, to be all I can be! 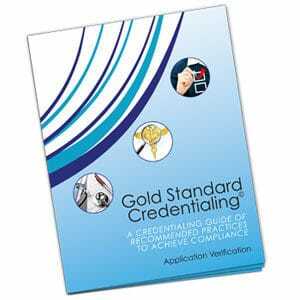 Shop Team Med Global for more MSP Resources.